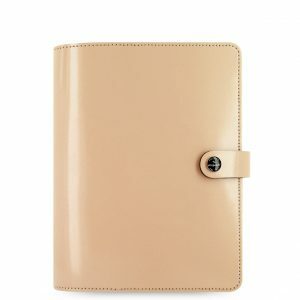 Midori MD Notebook has no cover, are minimalist looking, but a pleasure of use. The spine is covered with cheesecloth, not only to reinforce the spine but making it supple and easy to open. Beneath the simple appearance, are a number of innovations. Midori MD Notebooks are created using the traditional thread-stitch book binding method, with 16 pages of paper folded in the bundle and stitched down the spine. This binding method ensures that the book opens evenly making it durable. 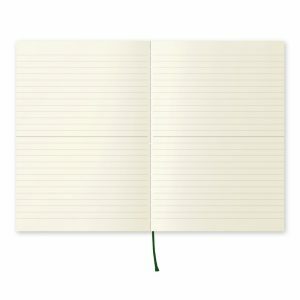 Midori MD Notebook in Lined format provides a bold center line so that the upper and lower pages can be used separately. 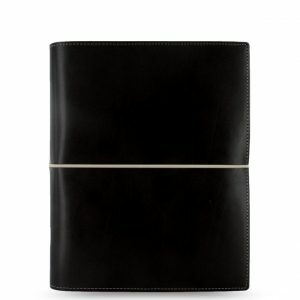 Split a single page into two or a double page into four to arrange your notebook how you like, for writing memos, keeping a diary, or inserting dates for use as an appointment book. 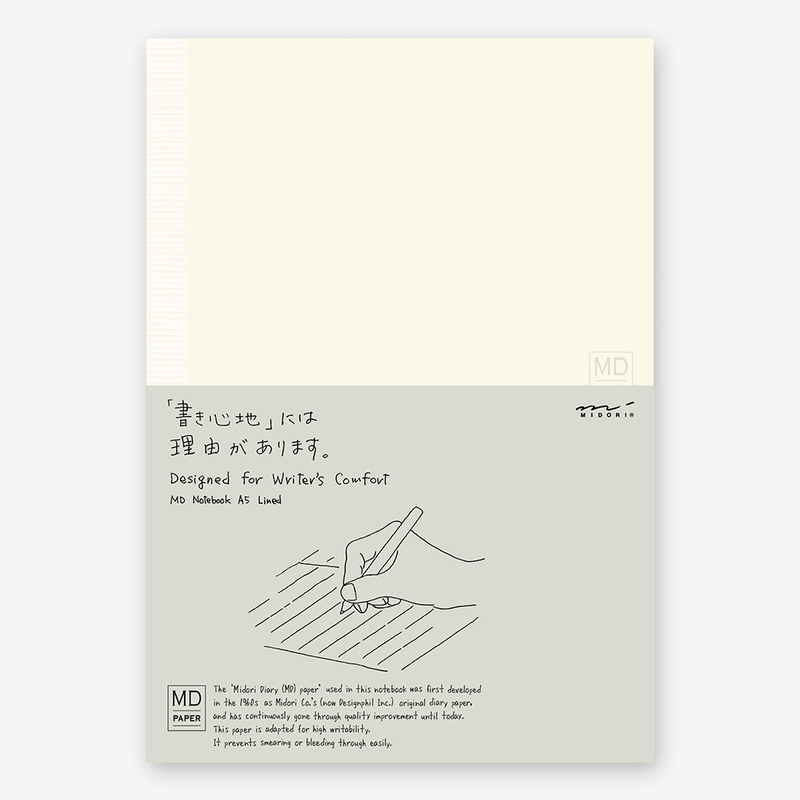 The MD cream paper is a warm color that is easy on the eye is ideally suited to writing with a fountain pen. 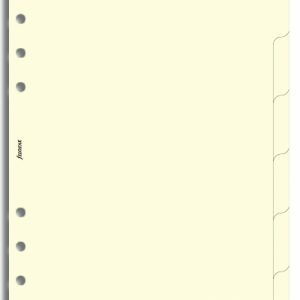 This paper is designed to provide a fine balance between a slight catch on the paper when writing and a smooth writing feel. 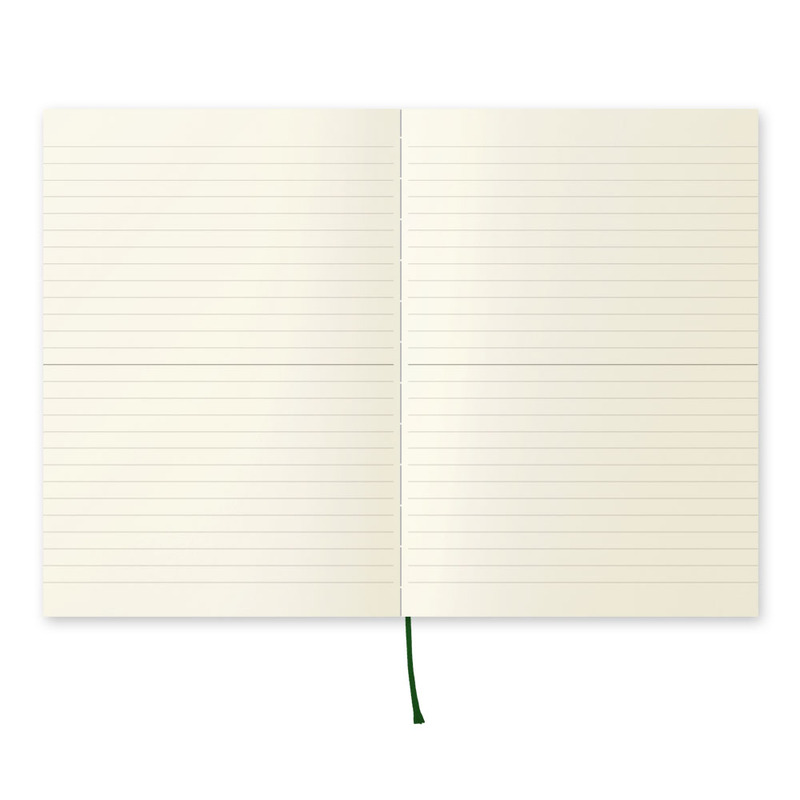 With this paper, you can enjoy the sensation of writing. When you “note” something, you are actively perceiving or noticing certain features. In the course of their daily lives people note their perceptions in words, diagrams or pictures. A notebook is the medium that people use to record their perceptions, and our hope is that it is always close at hand for the user to open and write in. When you write something down, you want to record and maintain the feeling of the moment. That is why our notebooks are simplicity itself.